Recent research has shown that having Acupuncture before you try for a baby, can increase your chances of getting pregnant. Many patients have found that Acupuncture support has contributed to conceiving naturally, whilst other patients undergoing assisted conception (IVF, IUI) have found Meridian Acupuncture® helpful during down regulation (in the control of mood swings), egg ripening, egg collection, as well as pre and post transfer of embryos. Your body adapts to carrying the baby/babies, waters and placenta – which can place physical strain on the organs and muscles. Meridian Acupuncture® can help you cope with the enormous physical, chemical and emotional changes that will happen in a relatively short space of time. Nausea and Vomiting – Smith et al in 2002 published two articles from their research on nausea and vomiting in pregnancy. The first looked at the effectiveness of acupuncture [Smith C, Crowther C, Beilby J. Acupuncture to treat nausea and vomiting in early pregnancy: a randomized trial. Birth.2002 Mar:29 (1):1-9]. 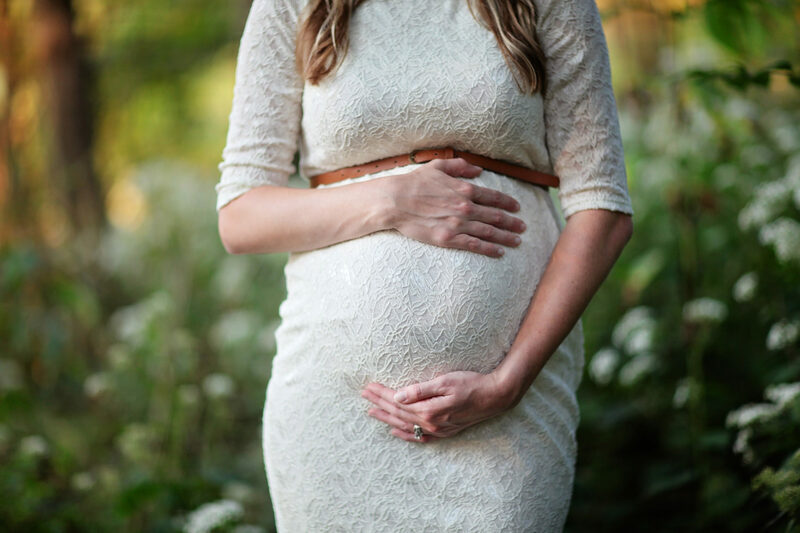 and the second at the safety of acupuncture treatment in early pregnancy [Smith C, Crowther C, Beilby J. Pregnancy outcome following women’s participation in a randomised controlled trial of acupuncture to treat nausea and vomiting in early pregnancy. Complement Ther Med. 2002 Jun; 10(2):78-83]. 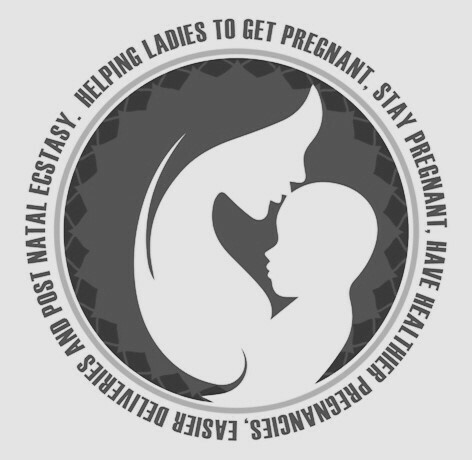 In caring for women with breech presentation, moxibustion (a gentle warming technique), can be offered to women from 33 weeks. Additional Acupuncture points can also help to turn babies that are in a posterior position, and thus assist in the baby having a more optimal position prior to birth. [Francesco Cardini, MD; Huang Weixin, MD, Moxibustion for Correction of Breech Presentation – A Randomized Controlled Trial, JAMA. 1998;280(18):1580-1584. doi:10.1001/jama.280.18.1580]. Sometimes breast feeding does not happen immediately, and this is where Acupuncture can help not only to relieve anxiety that new Mums may be feeling, but also naturally start lactation. Ali is a member of the non profit organisation ACT Northwest (The Acupuncture Childbirth Team), a special interest group to promote safe, natural birthing services for pregnant women and also a member of the AFN (Acupuncture Fertility Network).